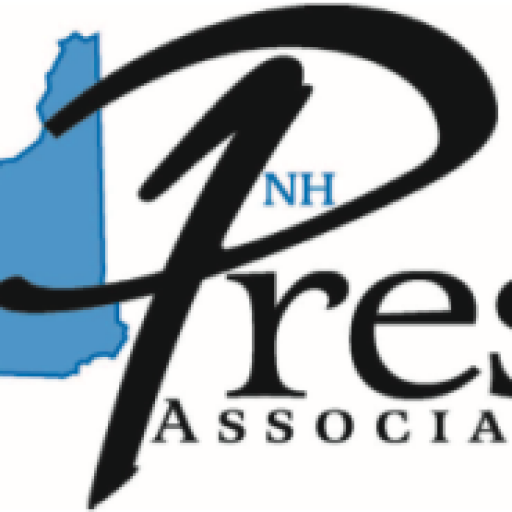 The New Hampshire Press Association elected new officers and executive board members at its annual meeting in October. 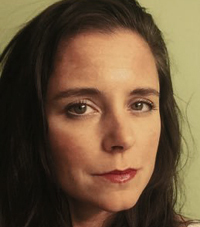 Vanessa Palange, assignments manager at NH1, was elected president succeeding Trent Spiner, executive editor of the New Hampshire Union Leader. Before joining NH1 in 2014, Palange served in multiple positions at the The Telegraph of Nashua including managing editor for production. 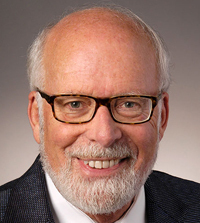 Spiner will continue as a member of the association’s board of directors. 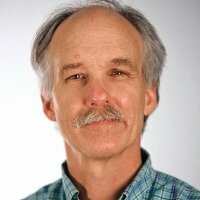 Chuck Douglas, publisher and editor of The Bow Times was elected vice president, succeeding Jonathan Van Fleet, managing editor at the Concord Monitor. Douglas is a former U.S. congressman from New Hampshire’s second district and a former New Hampshire Supreme Court justice. 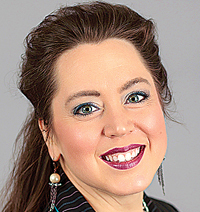 Heather Henline, publisher of The Telegraph of Nashua was elected secretary. Before joining The Telegraph in April, she served as publisher and general manager of The Inter-Mountain in Elkins, W.Va. and before that as editor of The Journal in Martinsburg, W.Va., and The Sentinel in Lewistown, Pa.
David Brooks, reporter at the Concord Monitor and Granite Geek science columnist will continue to serve as the association’s treasurer. Also elected to the board of directors were Howard Altschiller, executive editor Seacoast Media Group and Carol Robidoux publisher/editor Manchester Ink Link. In June the association hired Phil Kincade as its executive director. Kincade was a reporter and editor at Foster’s Daily Democrat for 33 years before retiring as The Telegraph’s executive editor in 2015.